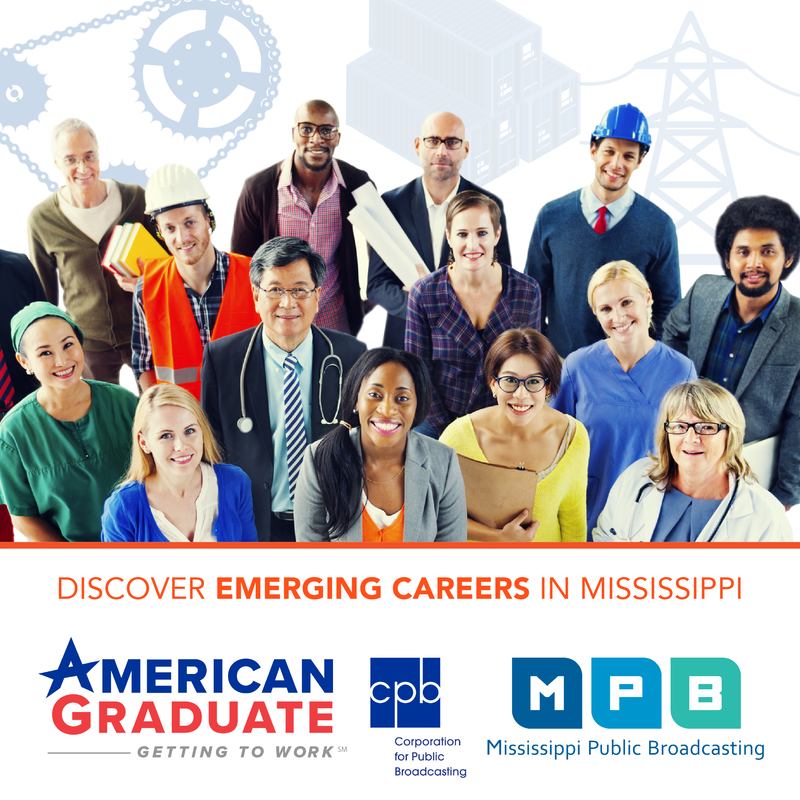 Saturdays at 11am on MPB TV. This year, the tent welcomes a baker’s dozen to the battle to be named the U.K.’s best amateur baker. 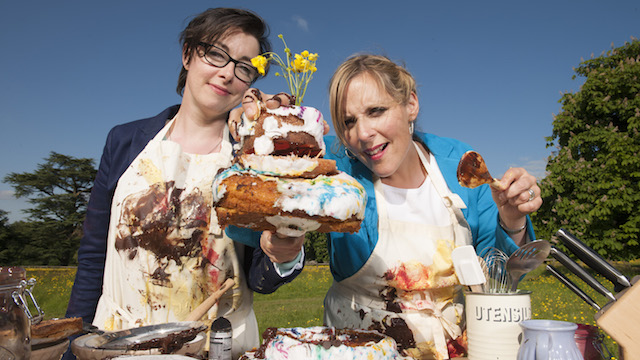 Mel Giedroyc and Sue Perkins coax them through their Signature, Technical and Showstopper challenges, under the scrutiny of judges Mary Berry and Paul Hollywood. With 13 bakers — from space engineer to student, teacher to dentist, psychologist to carpenter — Mary and Paul may decide at any time to banish not one but two bakers. After 10 weeks of whisking, crimping and piping, only one can emerge victorious.